The UMW Holdings Berhad is one of the largest companies and also one of the leading industrial enterprises, serving the economies of Malaysia and the Asia-Pacific region. 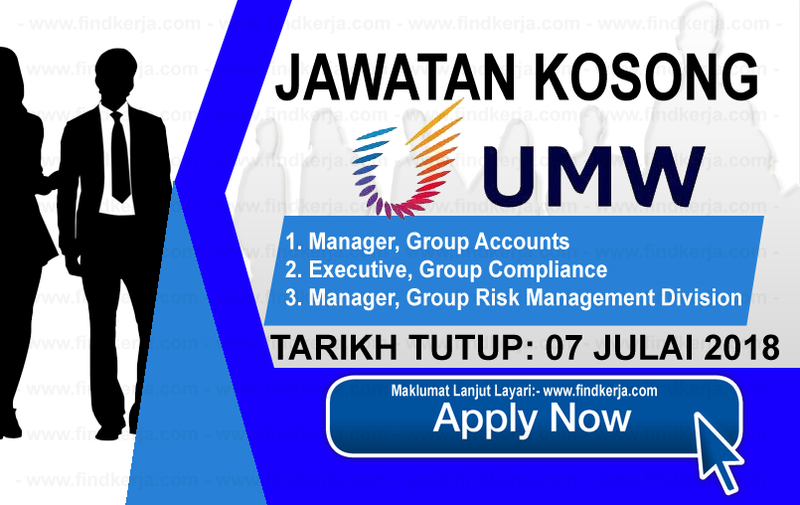 The UMW Group is an RM 9.9 billion company and ranks among the foremost corporations listed on the Bursa Malaysia. Its net assets exceed RM2.3 billion and its workforce numbers more than 11,000 employees serving customers through a nationwide distribution network. UMW Holdings Bhd expects to execute an Initial Public Offering (IPO) to sell 30 pfdf percent of its oil and gas unit to institutional investors . The investment banking industry estimates the deal would raise up to US$1 billion.